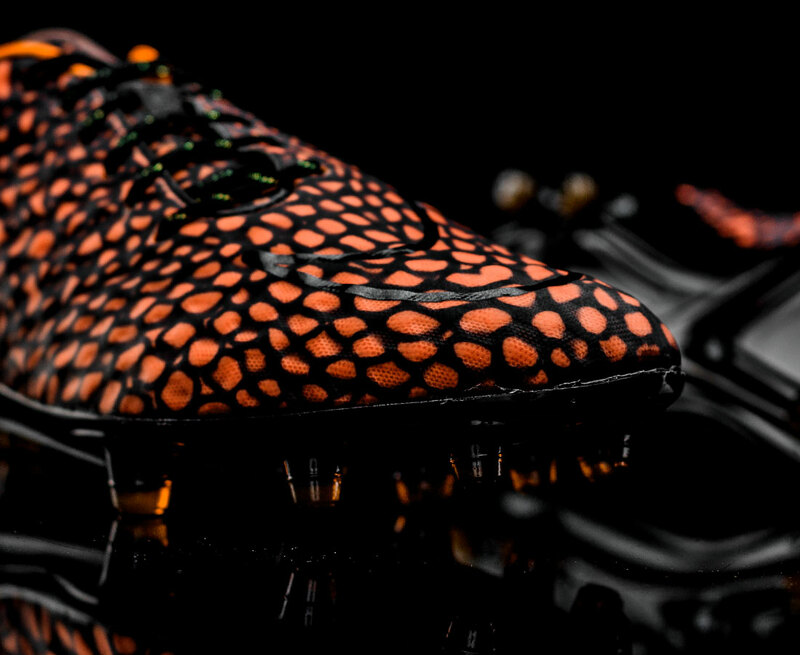 The most deceptive boot in the world just got more deceptive. 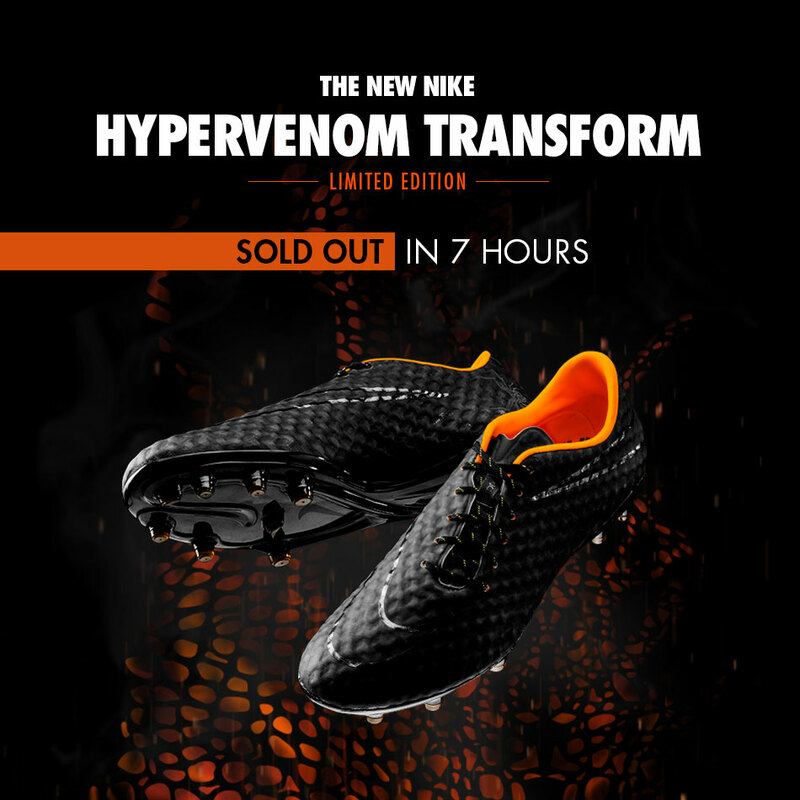 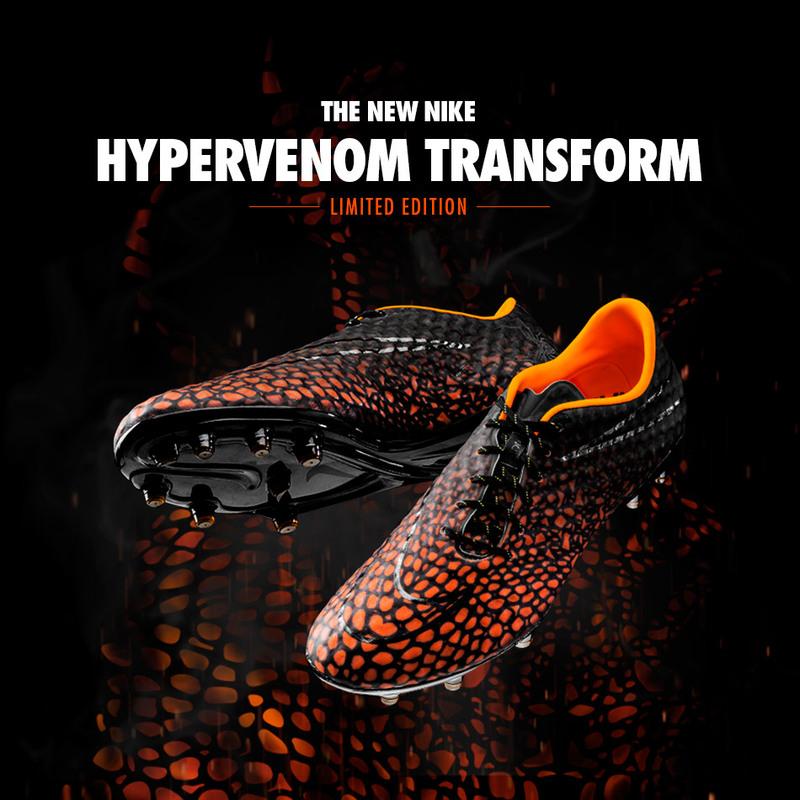 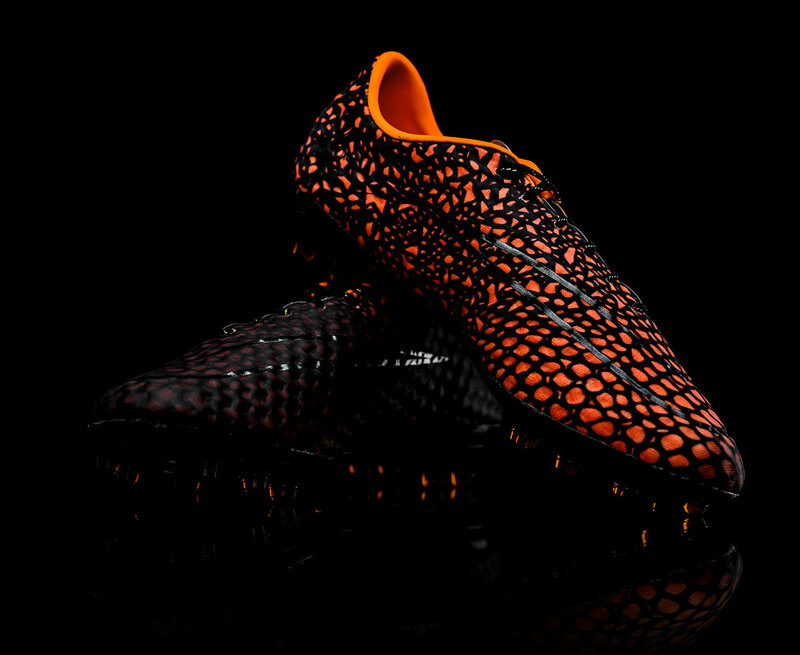 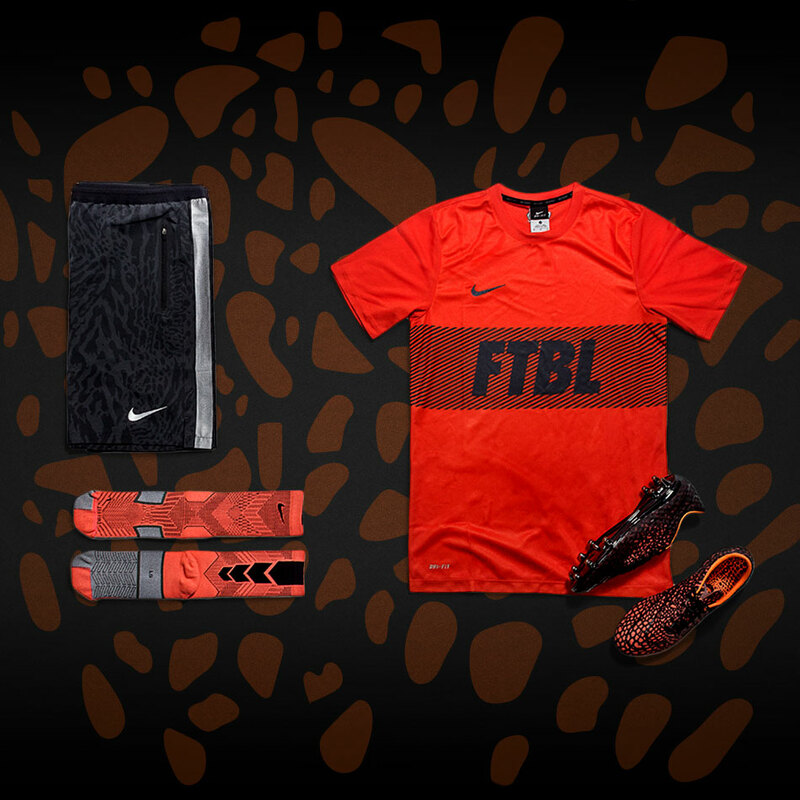 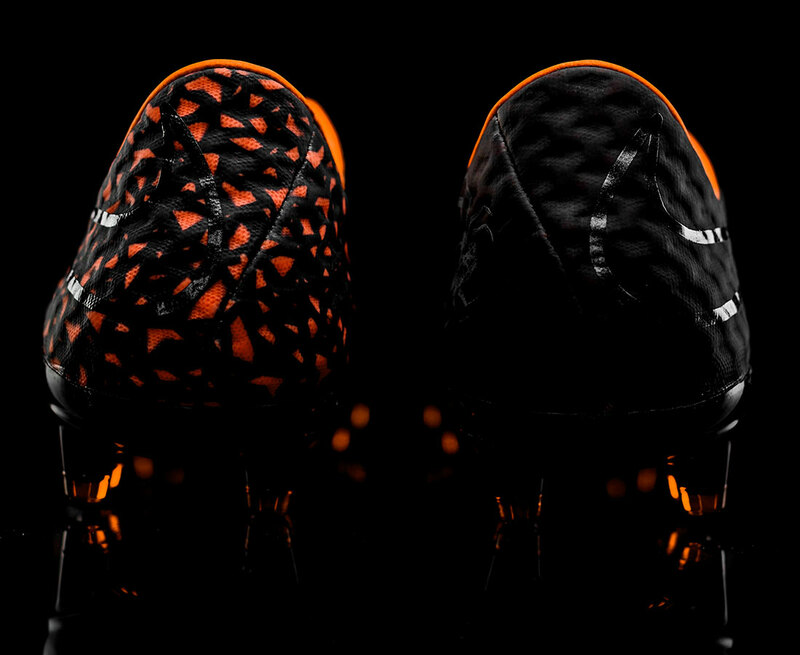 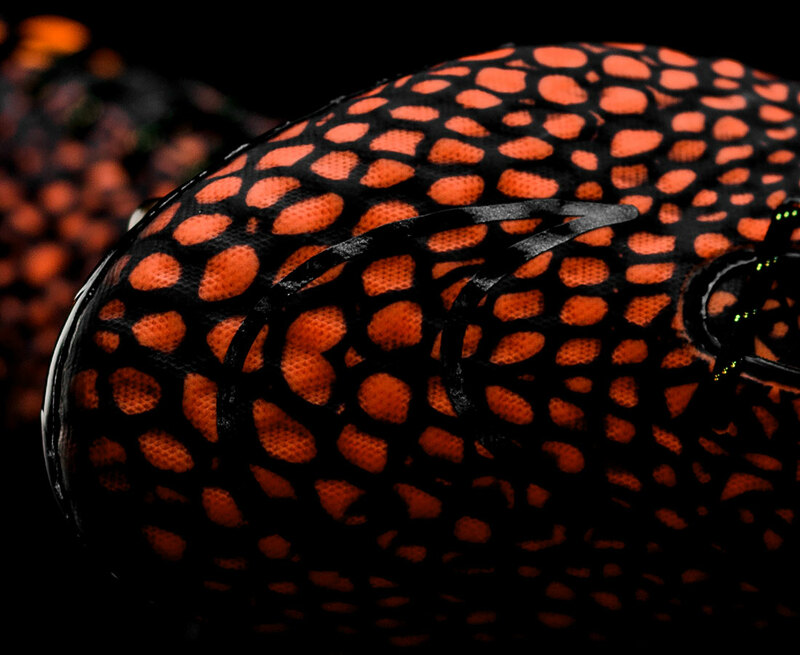 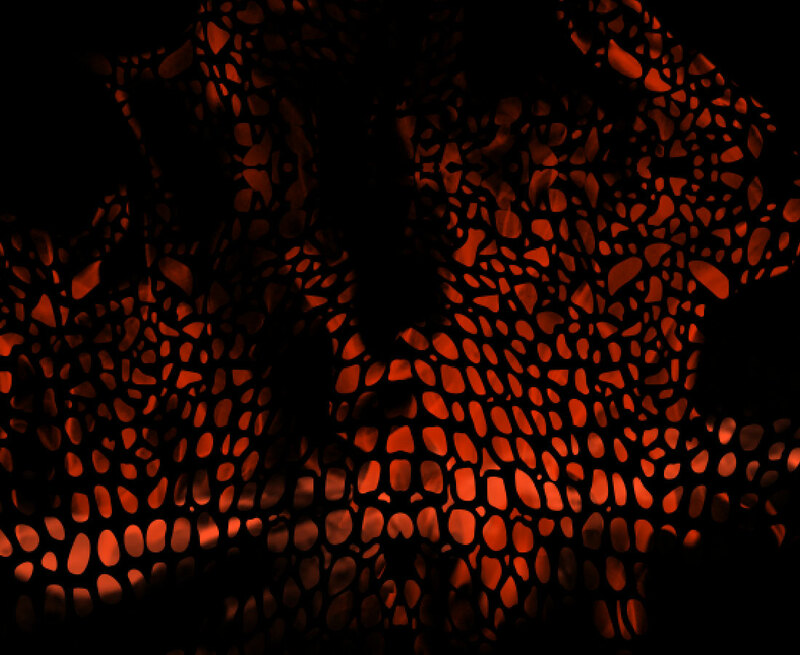 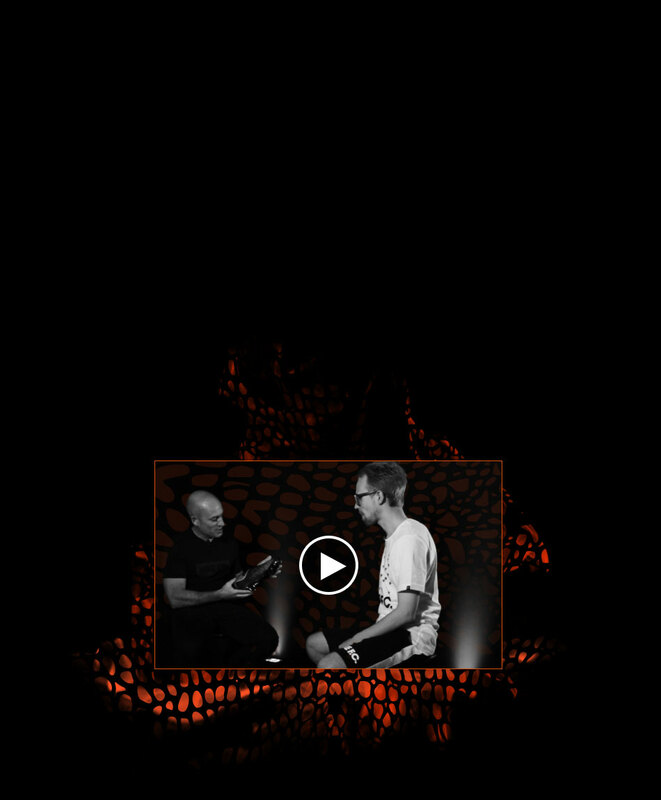 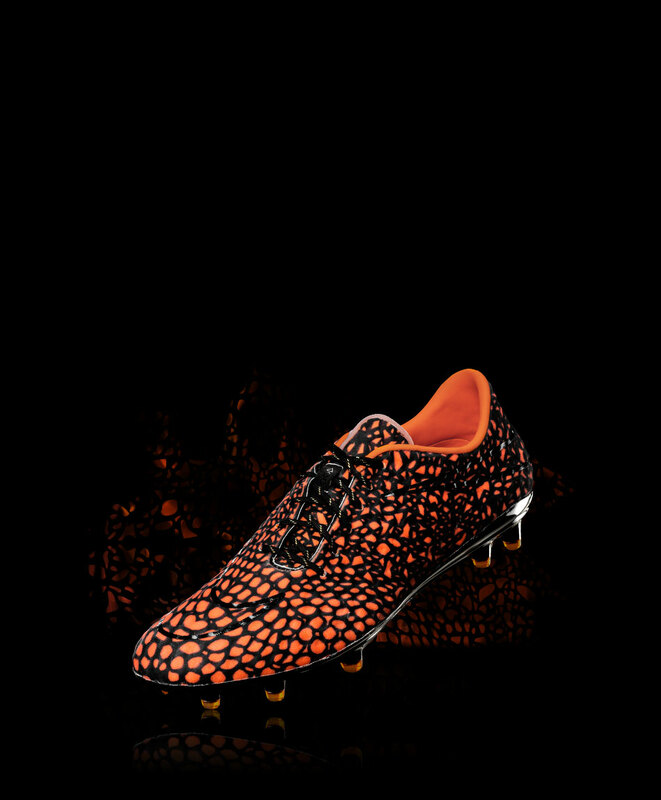 There is more to the Hypervenom Transform than initially meets the eye. 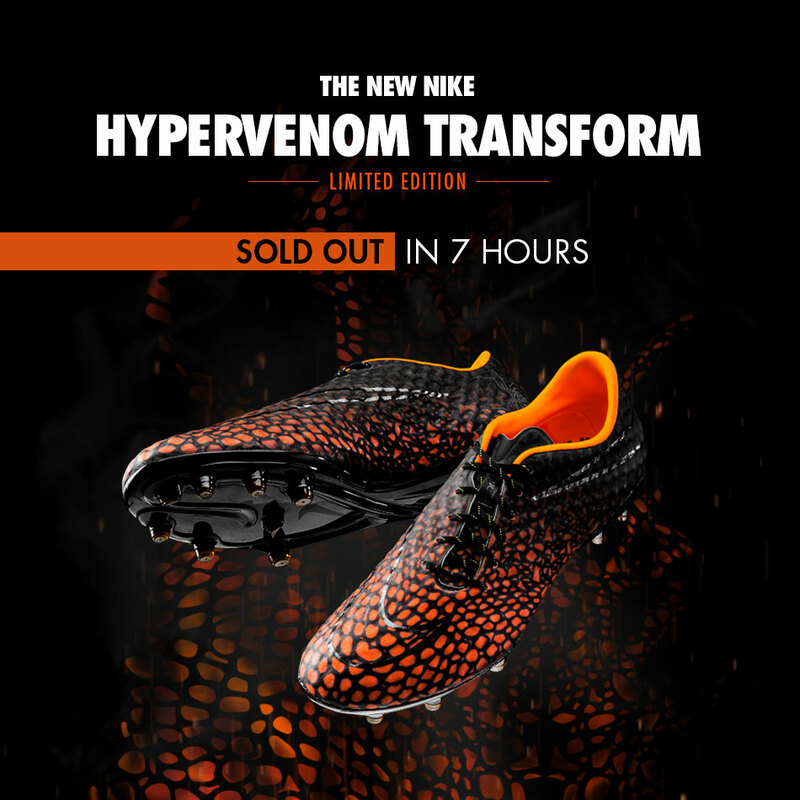 IT'S ACTUALLY SO SPECIAL THAT IT HAD TO BE A LIMITED EDITION. 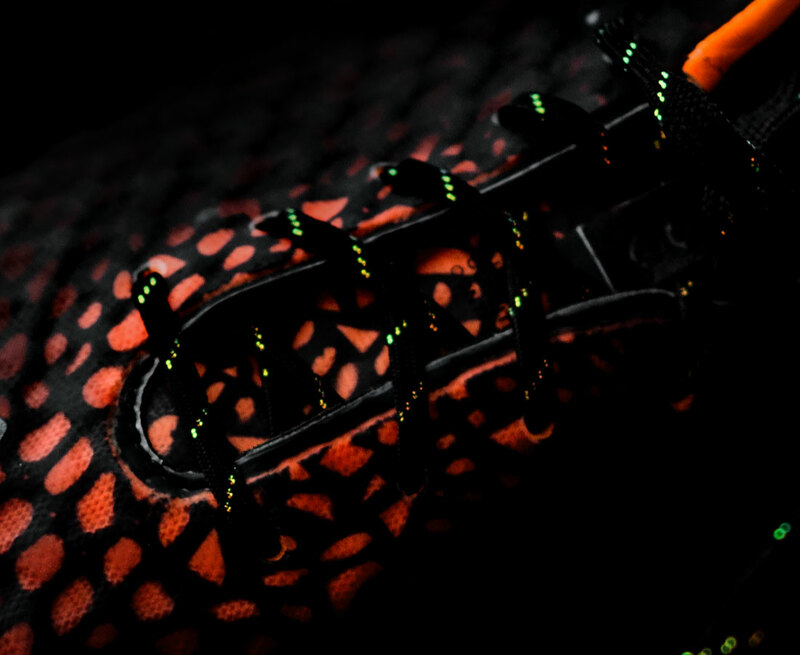 Engineered to reveal the deceptive pattern when heating up, the boot will showcase a unique pattern. 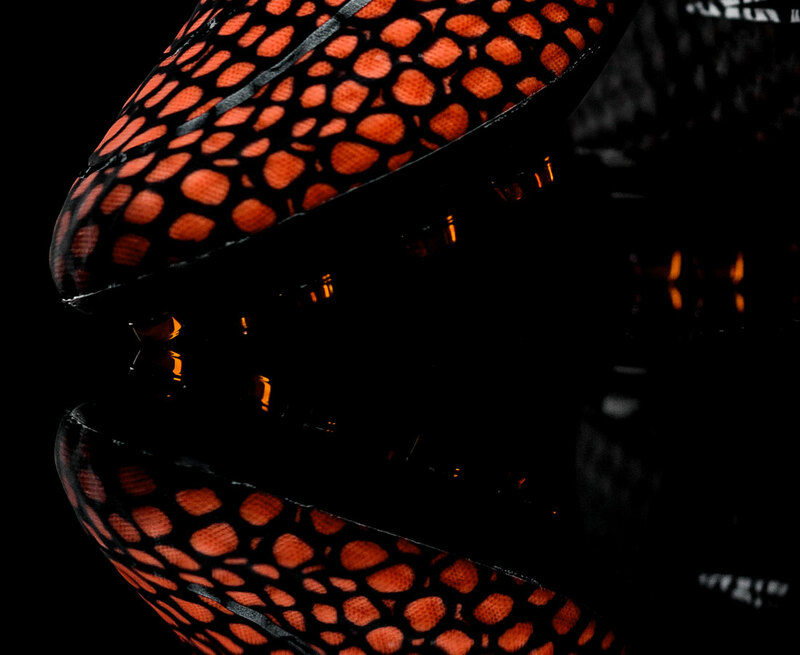 If it's still black, you're not working hard enough. 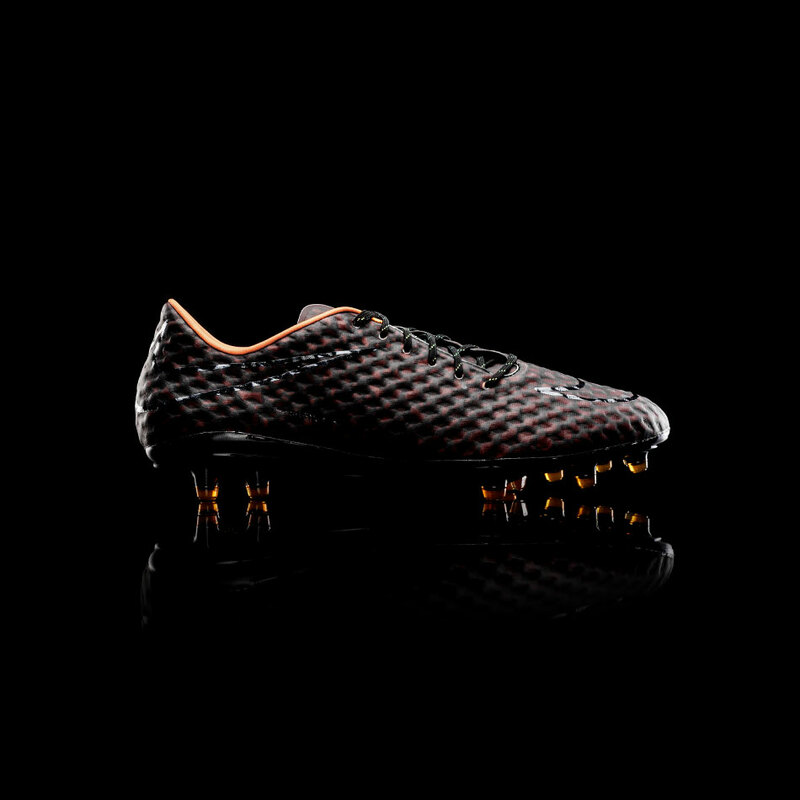 "...one of the absolute top boots."